Indigenous communities represent 4% of the Canadian population. However, suicide rates are five times higher for Indigenous communities than among non-Indigenous people. The risk of Indigenous women being reported missing or murdered is also eight times higher. There are also alarming statistics with regards to the representation of Indigenous people in prisons. These injustices are part of a long history of assimilationist policies and discrimination. With this in mind, Widia, now a young woman involved in her community, defines herself as a human rights educator. 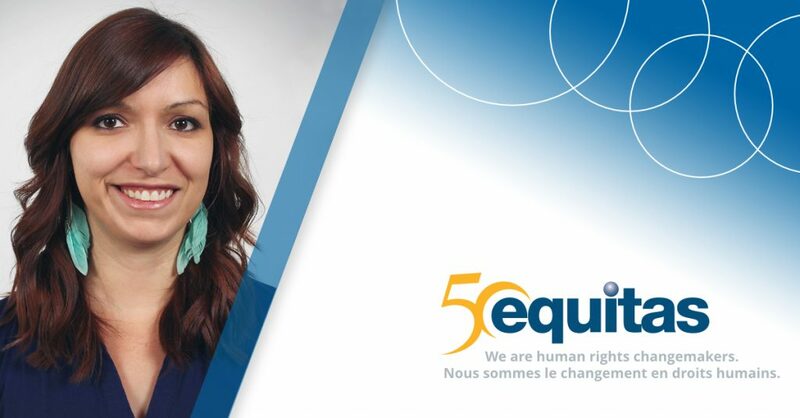 Through Mikana, an educational organization that she co-founded, she has organized workshops and presentations that challenge prejudices about Indigenous people among the Quebec public. Widia hosted a conference at Equitas’ 2016 and 2017 International Human Rights Training Program (IHRTP) on the situation of Indigenous peoples in Canada. Human rights educators from around the world were surprised to learn that issues related to the respect of rights of Indigenous peoples also exist in Canada. 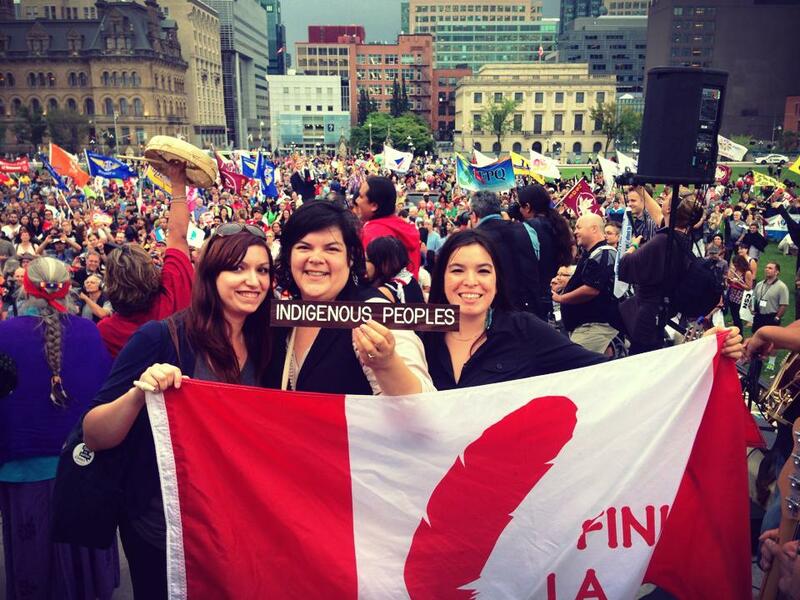 In 2012, the Idle No More movement took off across Canada. Indigenous people from different nations took action and protested to denounce omnibus bills that would affect the rights of Indigenous people. Widia was a co-founder of the movement in Quebec. Simultaneous actions (events, education, flash mobs, and others) across the country made Indigenous issues headline news. “For young people, Idle No More rekindled pride in their identity and stimulated their involvement in their community. Public discourse changed and many young people were able to express themselves through the movement. There is a will to act and involvement on their part.” Widia also noted a high presence of young dynamic women in the movement. For her, the presence of these women challenges the stereotype that Indigenous women are victims.